I'm certainly no famous published author, but in my own little world this is a big deal. 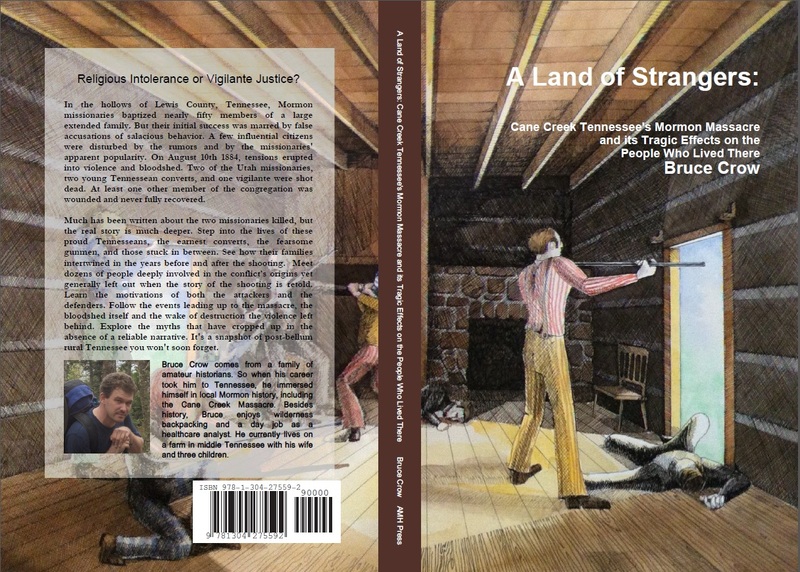 After years of research, site visits, interviews, phone calls, correspondence, and quite a bit of luck, I have finally put together a book on the Cane Creek Massacre. Since I also have a little gig on the side called a full time job, this has been slower coming than I had hoped. But all's well that ends well. No publisher I approached was interested in footing the bill for this. Can't say I blame them. It is a pretty specialized field. A book like this will never make the kind of money that excites the publishing world. Which makes this an excellent candidate of On Demand publishing. It doesn't get the efficiency of mass production, but at least it is available. 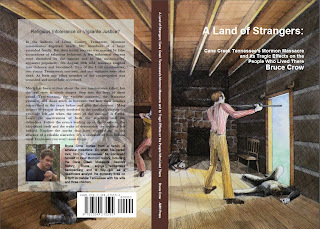 The book will be printed only after you order it. So will that said, it has been 129 years since the massacre. I thought it fitting to release the book today. I hope you enjoy it as much as I enjoyed researching it. *Just for the month of August. Shipping from Lulu ranges from $3.99 up. I really wanted to keep the price to $20.00 after shipping. THANK YOU!! Off to buy my copy and spread the word among my relatives. My copy arrived in the mail today! I am excited to start reading it. When you are done, let me know what you think.